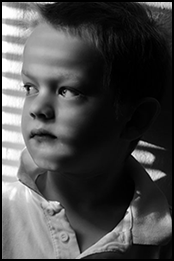 Our Atlanta Child Custody Private Investigators use different types of surveillance and investigative techniques to determine the welfare of a child while in custody of their parents. Our private investigator's goal is to document and provide our clients with video take evidence of abuse, neglect, or endangerment. In extreme cases, our investigators speak with different neighbors, witnesses, and conduct thorough investigations to ensure the child finds the right environment for their needs. Our investigators document when parents are engaging in reckless driving, alcoholism, or other types of criminal activities that put the child's welfare in risk. Based on the information collected by our private investigators, a parent can provide the courts with enough evidence to ensure the child is safe. Private Investigator obtained evidence always has a stronger credence in the court of law than parent accusations due to the sensitive nature of the case. We charge an all inclusive hourly rate for surveillance with no mileage or drive-time fees. Ask about financing if you need to keep your payment transactions under the radar of a loved one. 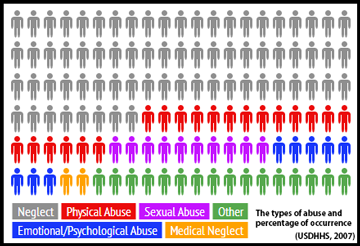 Of the reported cases of child abuse in America, over 60% of those are from neglect. These children are not receiving adequate food, protection, clothing or shelter from those whose care they are under. If you suspect your child may be exposed to hostile or negligent conditions from their daycare provider or from your former spouse while they are under their care but you don’t have the evidence you need, we can help.